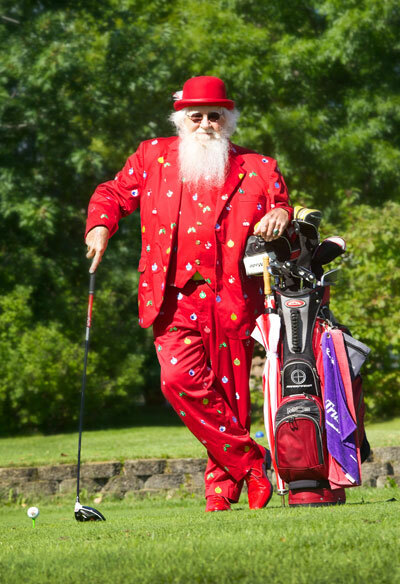 Santa Gary Spooner (Santa Spoons) is a real bearded Santa based in Cottage Grove, MN. Santa Spoons has entertained and marveled thousands of children of all ages at private events, parades and corporate outings year-round. For the Holidays, Santa Spoons is available for events or photo sessions. Inquiries and Bookings are welcome. To Book Santa Gary for an event, click here. To Write to Santa, click here.